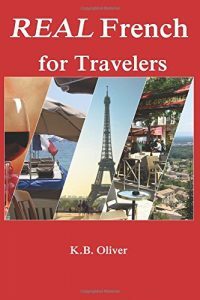 by K. B. Oliver Updated and Expanded, with 30 extra pages of things to do across Paris! Paris, France. The dream, the mystique, the magic. It is all that and more. Much more, in fact, than most tourist books will tell you. Whether it’s your first trip or one of a series, you want to see more than unforgettable icons like the Eiffel Tower. This booklet has both, updated information on the places you most want to see, as well as some places you’ve never read about anywhere. It doesn’t just cover the central area where most tourists gather, but rather ALL of Paris. 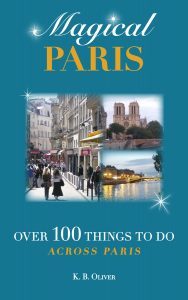 Helpful descriptions, maps and photos as well as the insider favorites from a longtime Paris resident are within these pages.